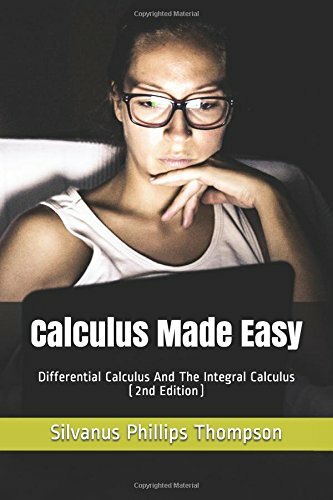 Download Calculus Made Easy ebook. Calculus Made Easy is a book on infinitesimal calculus originally published in 1910 by Silvanus P. Thompson. The original text continues to be available as of 2008 from Macmillan and Co., but a 1998 update by Martin Gardner is available from St. Martin’s Press which provides an introduction; three preliminary chapters explaining functions, limits, and derivatives; an appendix of recreational calculus problems; and notes for modern readers. Gardner changes “fifth form boys” to the more American sounding (and gender neutral) “high school students,” updates many now obsolescent mathematical notations or terms, and uses American decimal dollars and cents in currency examples. The original text is now in the public domain under US copyright law (although Macmillan’s copyright under UK law is reproduced in the 2008 edition from St. Martin’s Press). 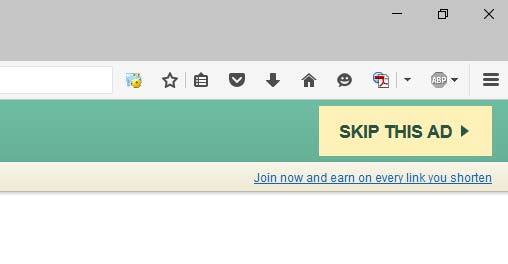 It can be freely accessed on Project Gutenberg. Silvanus Phillips Thompson (19 June 1851 – 12 June 1916) was a professor of physics at the City and Guilds Technical College in Finsbury, England. He was elected to the Royal Society in 1891 and was known for his work as an electrical engineer and as an author. Thompson’s most enduring publication is his 1910 text Calculus Made Easy, which teaches the fundamentals of infinitesimal calculus, and is still in print. Thompson also wrote a popular physics text, Elementary Lessons in Electricity and Magnetism, as well as biographies of Lord Kelvin and Michael Faraday. –This text refers to an alternate Paperback edition.